Refined Boron: Essential. Every day. Everywhere. We have a nearly 150-year tradition of innovation and a responsible approach to mining, refining, and transforming boron into products that are essential to modern living. From the food on your table to the house you live in to the car you drive and the energy that powers it all—boron is an elemental part of human life and human progress. Find out how refined boron shapes the way we live today—and the places we’ll go tomorrow. 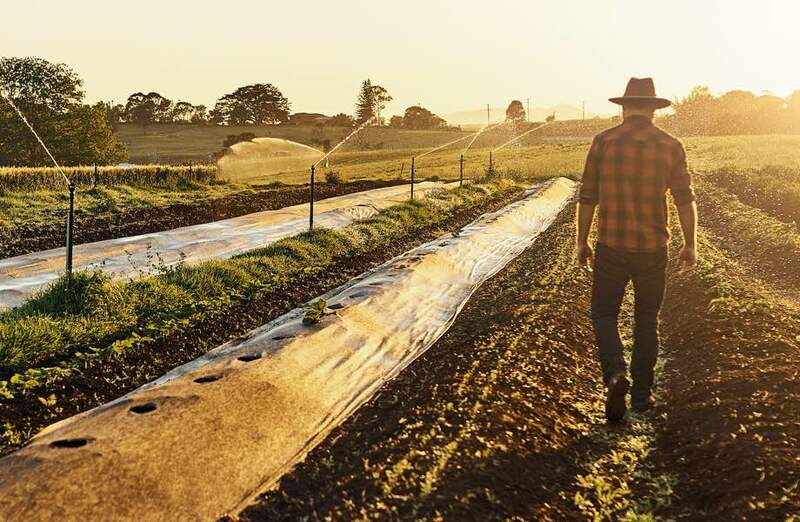 Through technical innovation and support for global research, borates help farmers around the world more efficiently grow better crops in greater quantities—while protecting the land and those who farm it. Borates play an important role in modern urbanization through innovative products that support sustainable development, increased human safety, and technological advances. 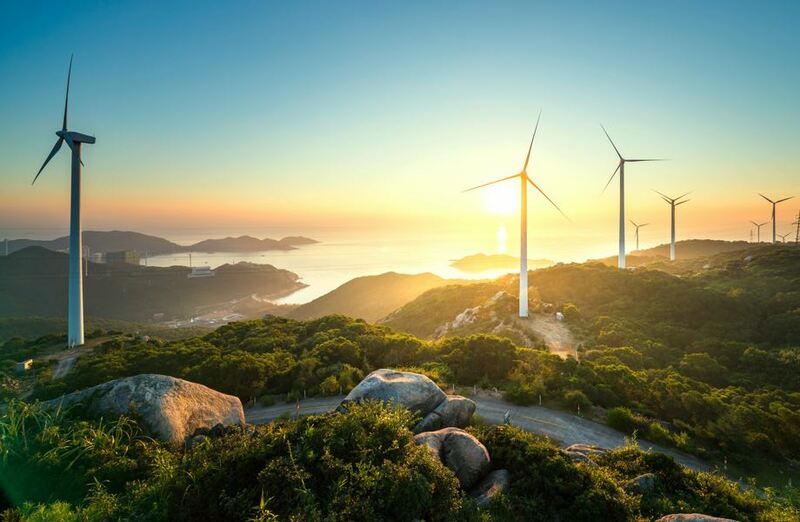 Whether from renewable or traditional sources, borates increase the efficiency and safety of energy production. 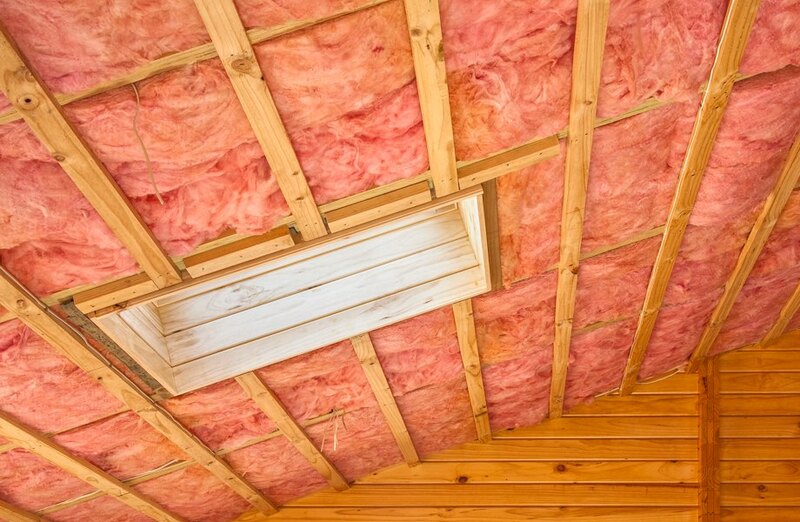 Our products also help to reduce and optimize energy consumption. 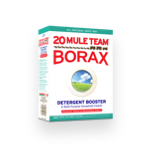 Looking for 20 Mule Team Borax Laundry Detergent Booster? The Dial Corporation acquired U.S. Borax’s consumer products division in 1988. Subsequently, Henkel acquired Dial in 2003. Visit the 20 Mule Team Laundry website to find out more.